Lisa Shell Allan is an entrepreneur, educator, Certified Etiquette Consultant, Certified Professional Life Coach and community leader. For 20 years she has led diverse enterprises ranging from property renovations management and city government positions to etiquette consulting, event coordinating and life coaching. Currently, she has dedicated her business acumen to expand her business and mission to teach and coach people to be at ease with etiquette, style and professionalism through Allandelle Finishing School and LSA Life Coaching. Allan founded and has owned three companies: About Cakes & Catering, Allandelle Finishing School (AFS) and LSA Life Coaching. Under her leadership, Allandelle Girl Camp, a non-profit arm of AFS has grown from an idea to a thriving sought-after camp experience for young girls. Graduates demonstrate proper etiquette and entertaining skills critical for future leadership success. At About Cakes & Catering she coordinated events ranging from weddings to corporate events and Chambers of Commerce galas. LSA Life Coaching has helped college grads to Sr. Execs realize their true potential. 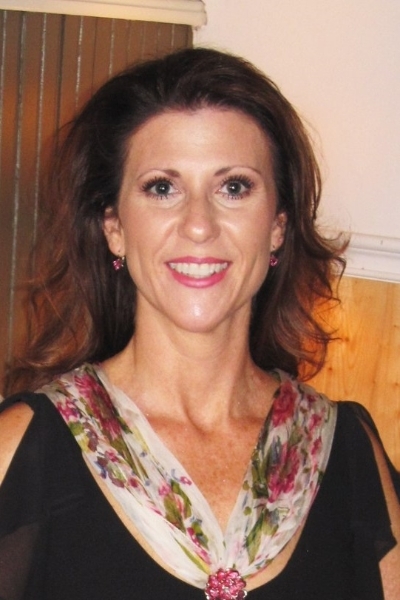 Concurrently with launching her ventures, Allan served as CFO of Allan Property Renovations. During her tenure, she increased the company’s revenue by 300% in 2 years, through organized purchasing, budget development and maintaining customer service with vendors and clients. As a community leader Allan served as Mayor Pro Tem for the City of Martindale, TX. Allan collaborated with other council members to produce a 795K balanced budget. Allan has taught family and consumer science for the San Marcos Baptist Academy and in Poth, Texas. Allan graduated from Texas State University-San Marcos with a B.S. in Family & Consumer Science-Education is a Certified Etiquette Consultant and Certified Professional Life Coach. Lisa is available for speaking engagements of all kinds!